How to use locally available resources have always been a concern for mankind. Nowadays, transportation is globalizing the availability of building materials. This widens greatly architectural possibilities. The environmental impact is unfortunately mostly disastrous for poor outcome. 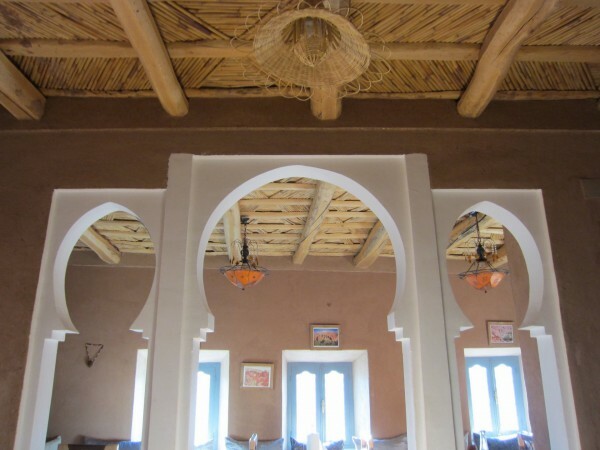 Traditional building techniques have been self-optimizing for centuries. Understanding this process is a powerful tool towards sustainability. 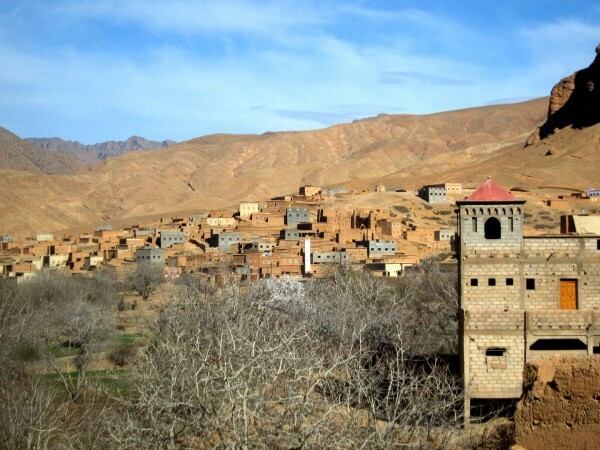 In an arid climate, Berber culture, or Amazigh, has developed a lush settlement science. 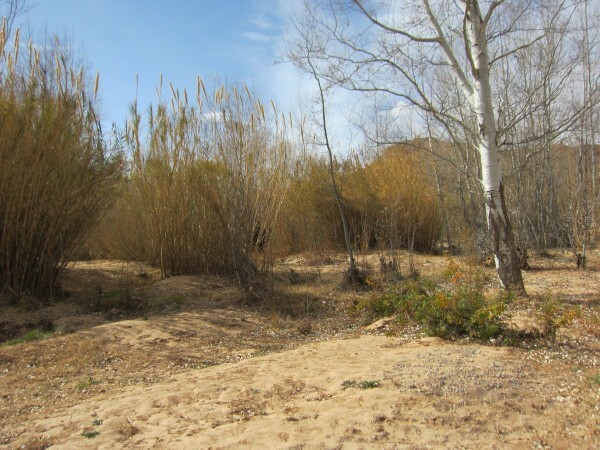 Thanks to an ingenious irrigation system, they managed to cultivate the desert. This is called the oasis. 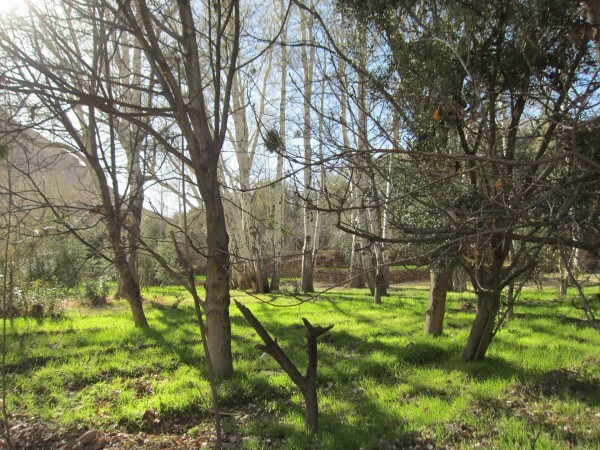 Moreover, their habitat is located near rivers (oued). It is not fortuitous that the banks are planted with poplars and cane. That way poplars are used as beams and rods are braided to form the floors. 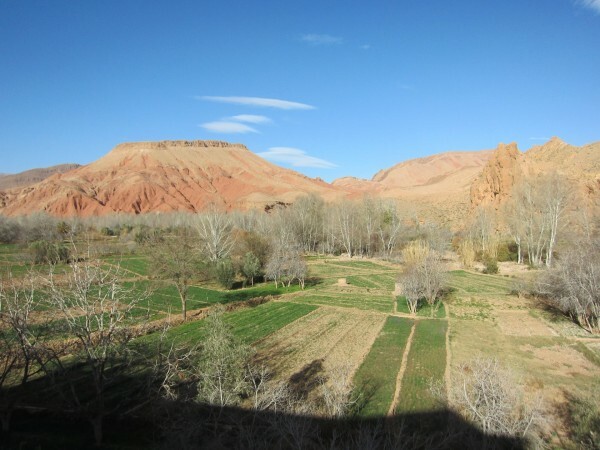 Riverbeds earth, or alluvium silt, is clay-rich and very fertile but also very easy to work with. Its wet extraction makes it a convenient building material. There are different earth building techniques. 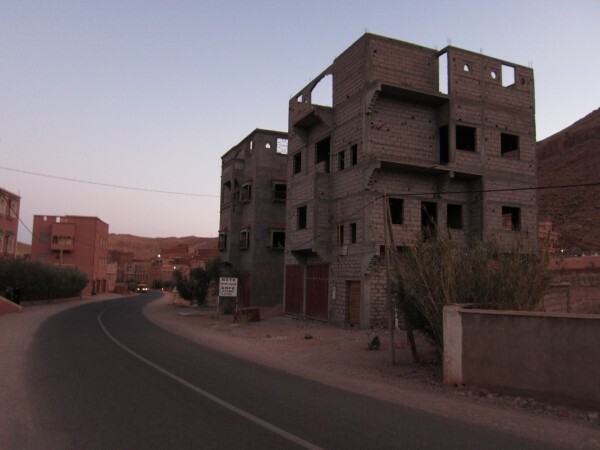 In Morocco rammed earth is widely spread. The wall is cast in a wooden formwork. Earth is introduced and tamped. Once the wall portion is dry, the formwork is disassembled. The process repeats until completion. The building technique is easily identifiable from the holes in the walls. The origin is wooden sleepers that maintain the formwork walls compressed. Once removed they leave those singular traces. Thus, the wall tells how it was built. 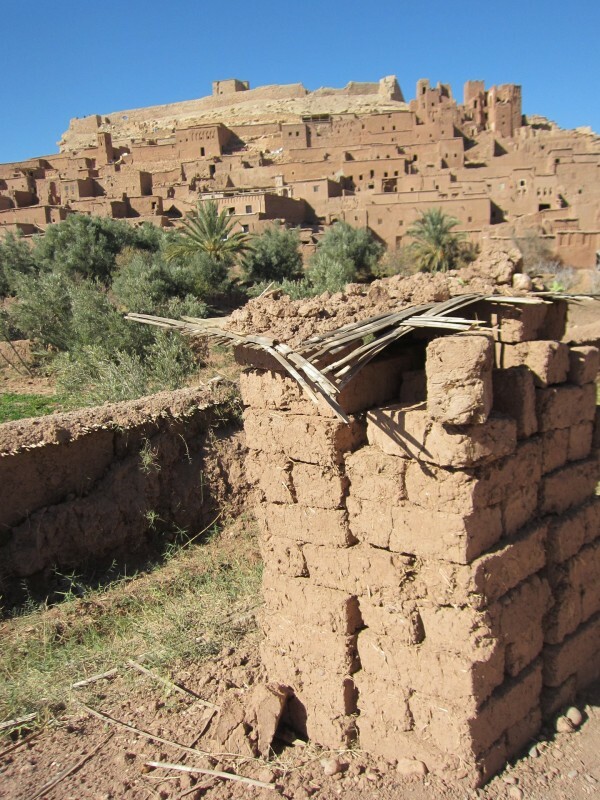 Another common technique in Morocco is the mudbrick. Unlike the European brick it is not baked. Earth is molded wet and solidifies as it dries. The walls can be plastered with … earth again. A rod layer tops the wall to control infiltration. Earth walls have excellent thermal properties. They store the coolness of the night in summer and the warmth of the days in winter. Air conditioning and heating are less needed. 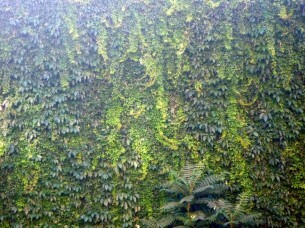 The walls are “breathing”, the humidity level is self-regulated. Furthermore, baking or high temperature transformation is not needed. The carbon footprint of this building material is therefore negligible. Earth offers a simple answer to environmental problems humanity is facing. In addition, it is a really economic resource. 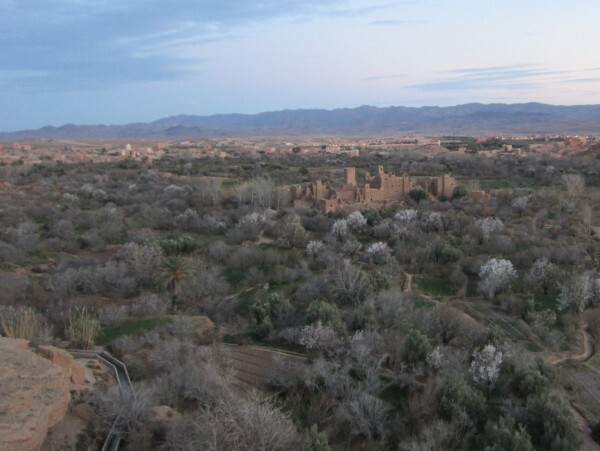 Roads allow the import of conventional materials in the most remote areas of Morocco. We can only welcome the opening up of these rural areas. However, it is unfortunate that the concrete blocks increasingly seduce builders. It is likely that the handling and maintenance are easier, at the cost of a disastrous energy balance. The aesthetics of these concrete buildings is not really convincing. The windows are ridiculously small, what the locals prefer. 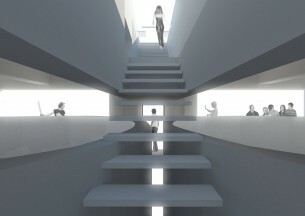 The result is a weird mimicry of the traditional typology. The ancestral earth building know-how is getting lost. Traditional houses are abandoned. According to local it is mostly for property reasons. 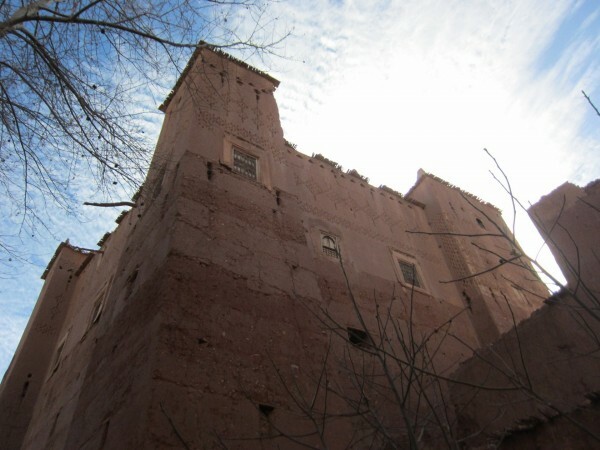 A kasbah is owned by a centenary old family with long and a complex heritage tree. The houses are shared among dozens of heirs. Renovations have to be approved unanimously and are a too complex process. Tourism is fond of this heritage. 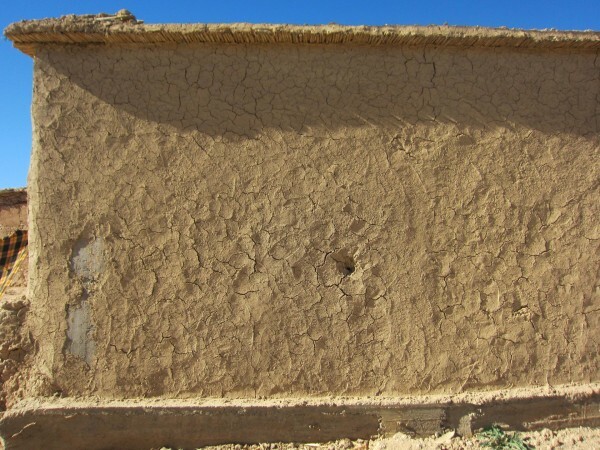 The traditional earthen building are regaining significant interest. 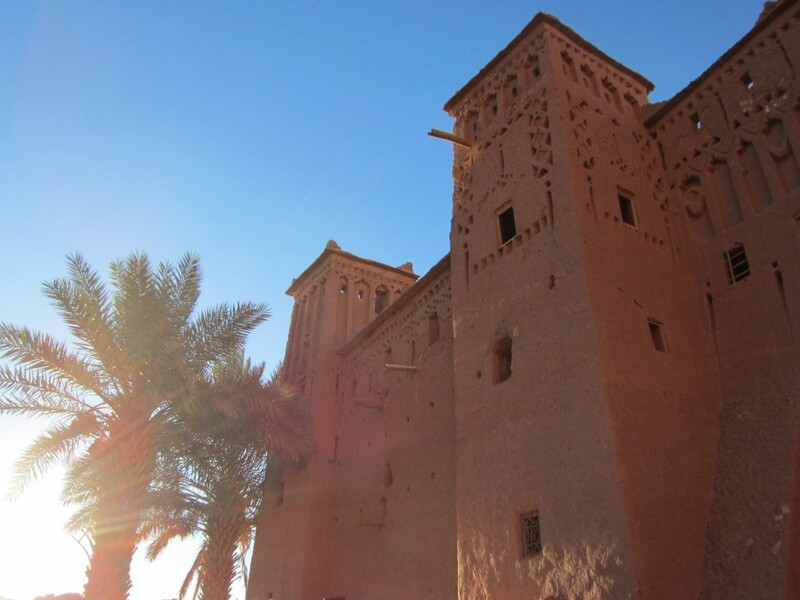 In addition, film and TV blockbusters choose Ait Ben Haddou as a set. 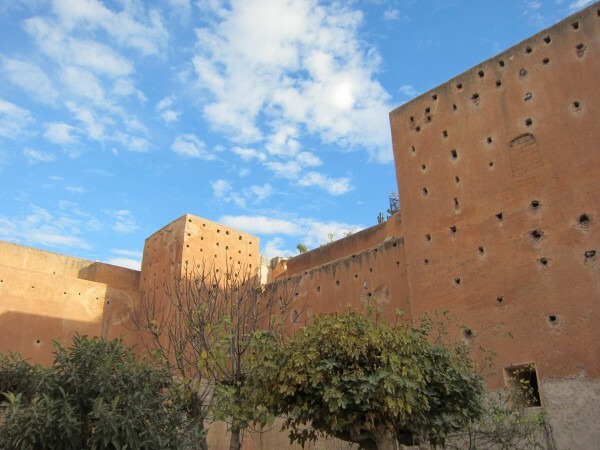 Moroccans are proud of hosting staffs from Gladiator or Game of the Thrones. 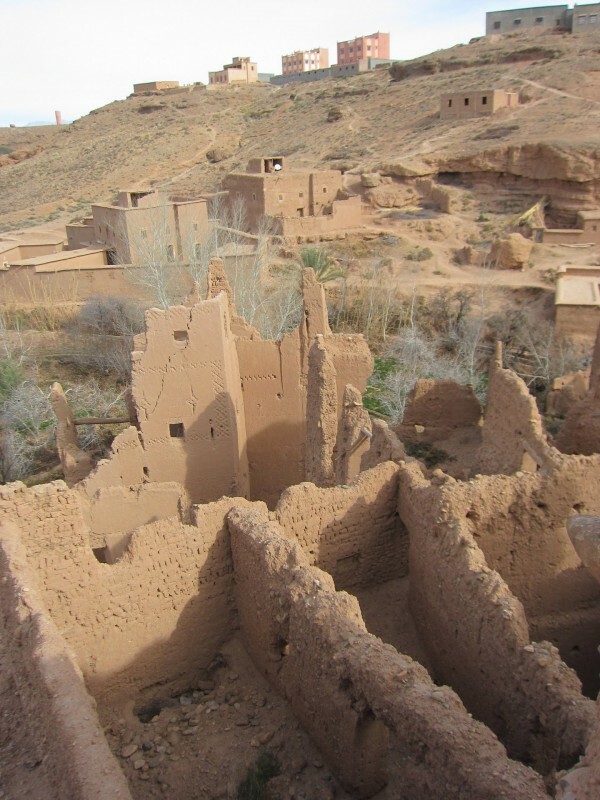 They care maybe more than the classification of the Ksar as a world heritage of UNESCO. This pushes hoteliers to fake the tradition, with sometimes poor results. The exceptional energy performance of the material are convincing demanding firms, like Ricola Switzerland. 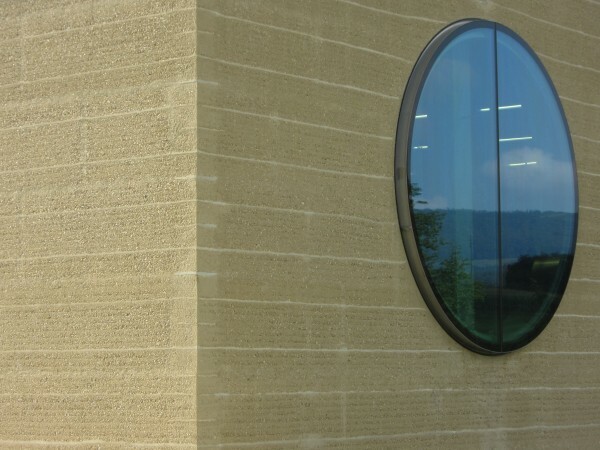 The team of Martin Rauch has brought its expertise to Herzog & de Meuron for the rammed-earth facades of this laboratory. About the author : Tai Schomaker is architect. He has been a grand jury member for the 3rd Earth Architecture Competition.